The issue has been reported on the OnePlus forums, and seems to only be affecting a small number of users for now. All phones have their fair share of bugs and issues, and it was only a matter of time before something came up on the OnePlus 6T. 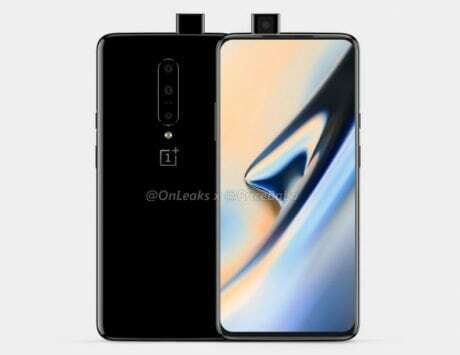 Users of the latest device from OnePlus are reporting on the company’s forum that they are affected by a display issue that is causing occasional static waves on the screen. The issue is sporadic and doesn’t seem to have a definitive trigger. The cause or solution to the issue is unknown at this point. A thread on the OnePlus forum details multiple users reporting the issue, and indeed we have faced this ourselves on a single occasion with our OnePlus 6T review unit. Although it would be hard to capture this glitch in action, a user has managed to do so and has uploaded the video to YouTube. The glitch is a short burst of static-like waves on a small portion of the screen. While it doesn’t seem to cause any serious concerns with the device, the issue will have to be investigated by the company. Users on the forum are discussing likely causes and solutions, but it seems to be happening at random times for different users, both on the phone’s lock screen as well as when the device is unlocked. Others are suggesting that it could be an issue with the display cable or AMOLED screen, and that a factory reset doesn’t seem to be fixing the issue. However, it isn’t happening frequently or triggered by any specific action, which can be considered both a good and a bad thing. The OnePlus 6T was launched in early November in India, and also got a new Thunder Purple color variant recently. 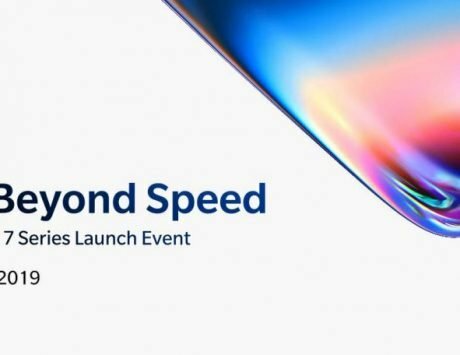 The next big announcement from OnePlus is likely to be a special edition device in collaboration with supercar maker and Formula One team McLaren, which will be launched in India on December 12.